Printed bags with full-color overprint, the token bags can be printed in full color with your own logo.. 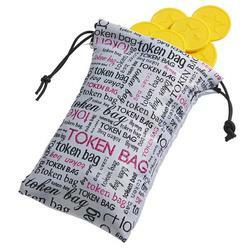 Token bags that holds about 50 tokens speeding up distribution the of tokens. 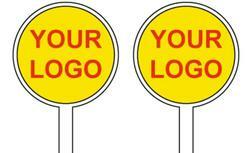 Moreover can be used or reused as mobile phone holders. 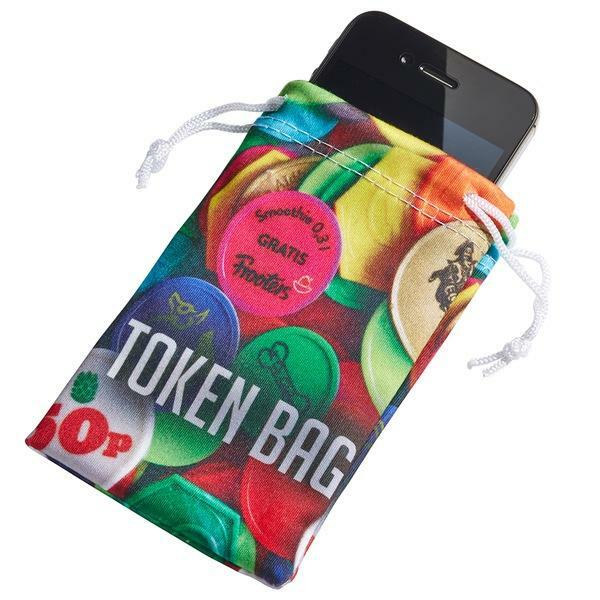 Your logo, company name or website on token bags creates a personalized image and gives you unbeatable name recognition.